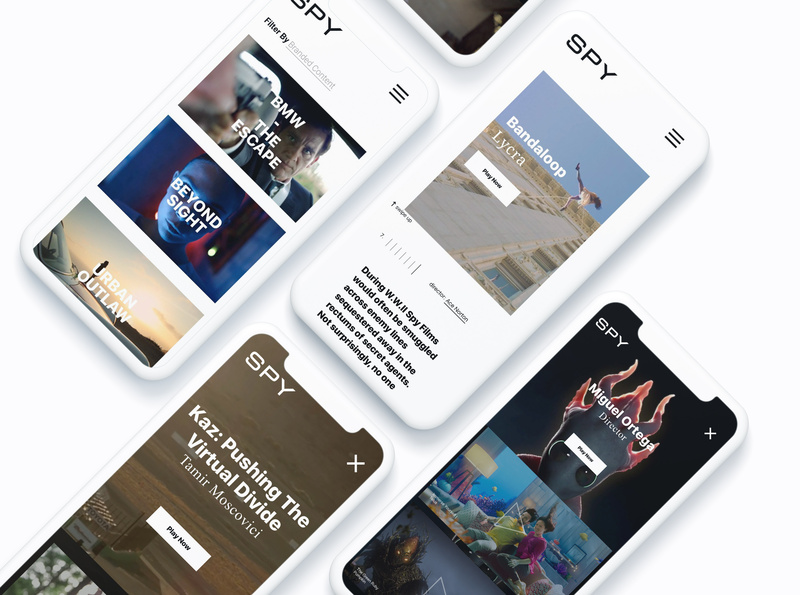 Spy Films is a top film production company based in Toronto. Their speciality? Staying in the background while making brands shine. Mighty created a website that does exactly this. 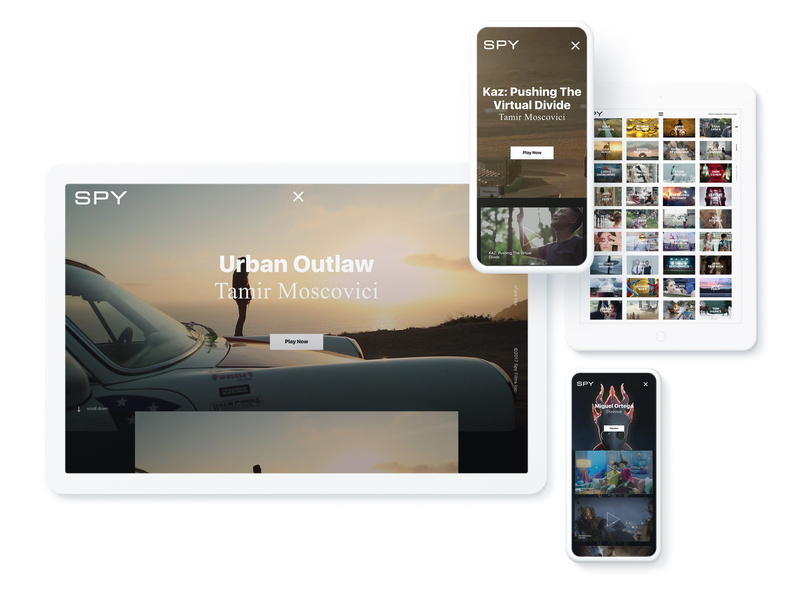 Spy needed a site that could grow with them, and to deliver that, Mighty used a CMS called Contentful and like Spy, it functions perfectly in the background, letting the work stand front and centre.